(L-R) Jonah Hill and Channing Tatum have revived the "bromance" in "22 Jump Street". 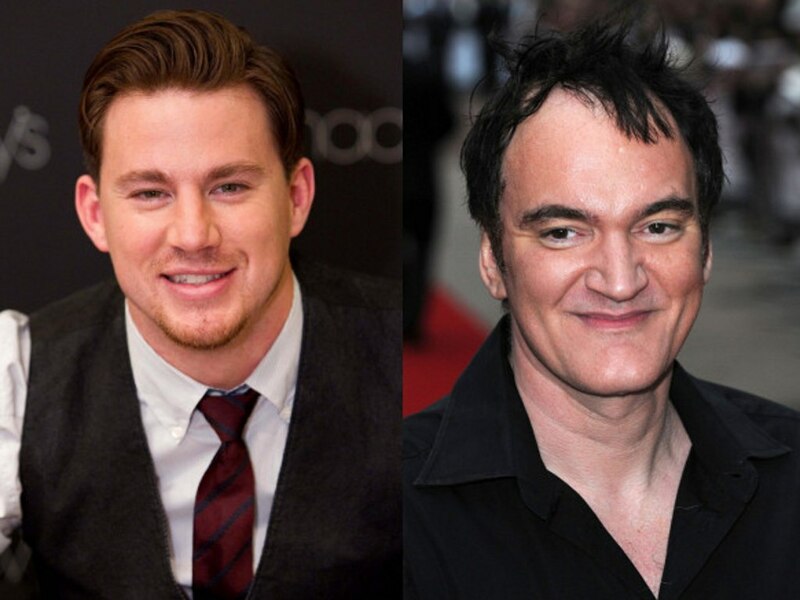 Since its U.S. release on 13 June, the highly-anticipated sequel of "22 Jump Street" has been well received by critics everywhere and had even made tons of money at the North American box office. Meanwhile, local movie fans can rejoice as "22 Jump Street" will be finally making its way to our local cinemas on 17 July 2014 despite the first movie not making it to Malaysian cinemas. 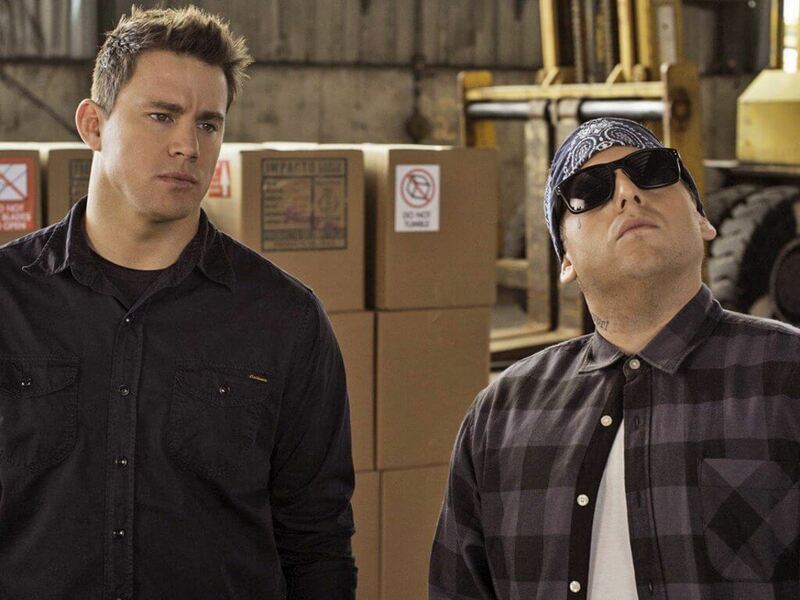 The apparent success of the first movie as well as the sequel is mostly due to the terrific bromance between stars Jonah Hill and Channing Tatum as two mismatched undercover cops Schmidt and Jenko. In case you are curious of what the term "bromance" entails, it basically means an ultra-close friendship between two (straight) men where they show how much they care for each other while going through a series of ordeals. (L-R) Nick Nolte and Eddie Murphy in a scene from "48 HRS". Often cited by critics as 'the grandfather of all buddy movies', "48 HRS" was indeed a groundbreaking modern action movie for setting the trend of the 'two mismatched partners' genre setup. Not surprisingly, the financial success of "48 HRS" was owed greatly to the unforgettable chemistry between Nick Nolte and Eddie Murphy. 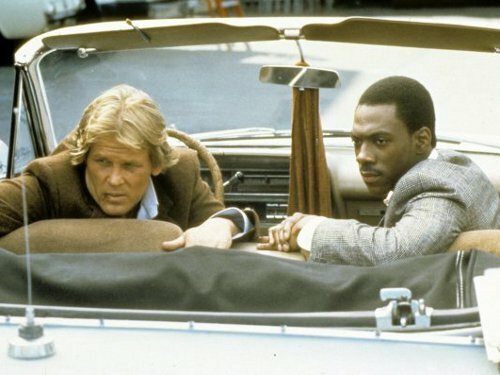 Nolte's gruff and no-nonsense approach as the tough police detective Jack Cates was simply captivating, while Eddie Murphy provided most of the laughs with his extraordinary feature debut as the fast-talking hustler Reggie Hammond. Nolte and Murphy reprised their roles eight years later with "Another 48 HRS", but the sequel was notoriously pale by comparison against the more successful original. Danny Glover observes as Mel Gibson shows his shooting skills in a scene from "Lethal Weapon". 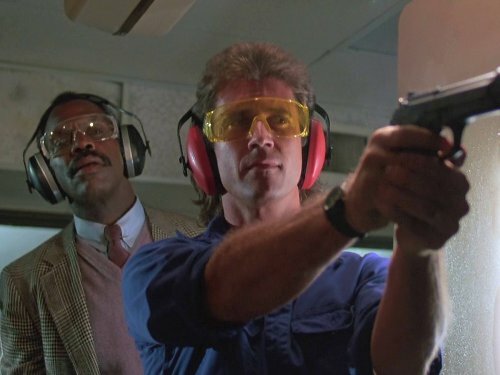 If "48 HRS" was a trendsetter for buddy movies for the action-comedy genre, then the first "Lethal Weapon" in 1987 was the one that cemented the mainstream genre reputation once and for all. The partnership between Mel Gibson's psychotic and suicidal Martin Riggs and Danny Glover's by-the-book Roger Murtaugh was no doubt the main anchor for the movie's success. The role of Martin Riggs was of course, a notable Hollywood breakthrough for Mel Gibson, who was previously only known in Australia back then for the "Mad Max" trilogy. Three more acclaimed sequels were followed, albeit with varying degrees of success. 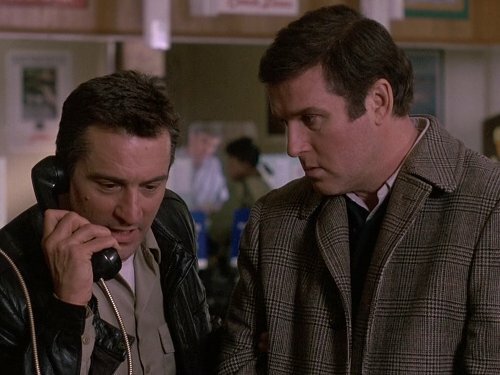 (L-R) Robert De Niro and Charles Grodin in "Midnight Run". Long before the normally-dramatic actor Robert De Niro got discovered as a comedian in "Analyze This" and "Meet The Parents" movies, he had already established himself well with his role in "Midnight Run" as the foul-mouthed bounty hunter, Jack Walsh. He paired well with Charles Grodin, in perhaps his finest comedic performance ever seen, as the wimpy accountant Jonathan Mardukas. It's especially fun watching them together and their funniest moment came from the famous "litmus configuration" scene, where Jonathan borrows a stolen FBI badge so he and Jack could scam a local bar for enough cash to buy groceries. Before "Transformers" Michael Bay brought the 'Bayhem' to "Bad Boys". 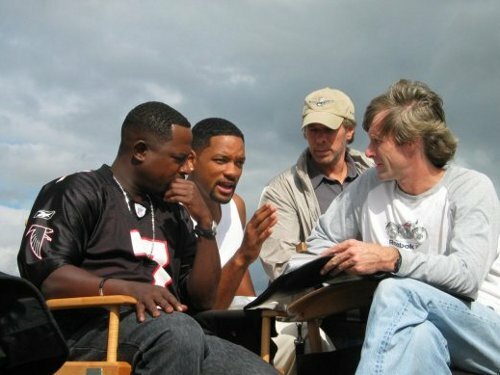 (L-R) Martin Lawrence, Will Smith, producer Jerry Bruckheimer and director Michael Bay. 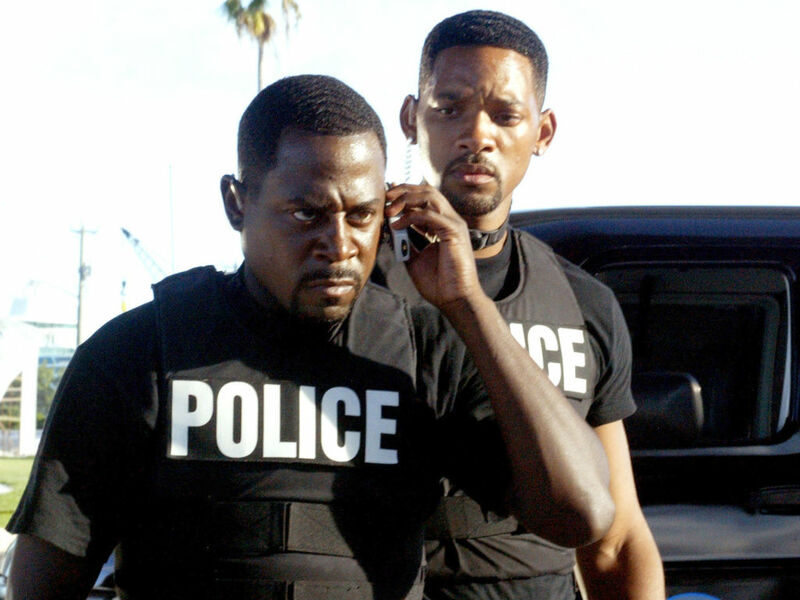 On the surface, "Bad Boys" was just another typical action comedy featuring – what else – two mismatched cops. 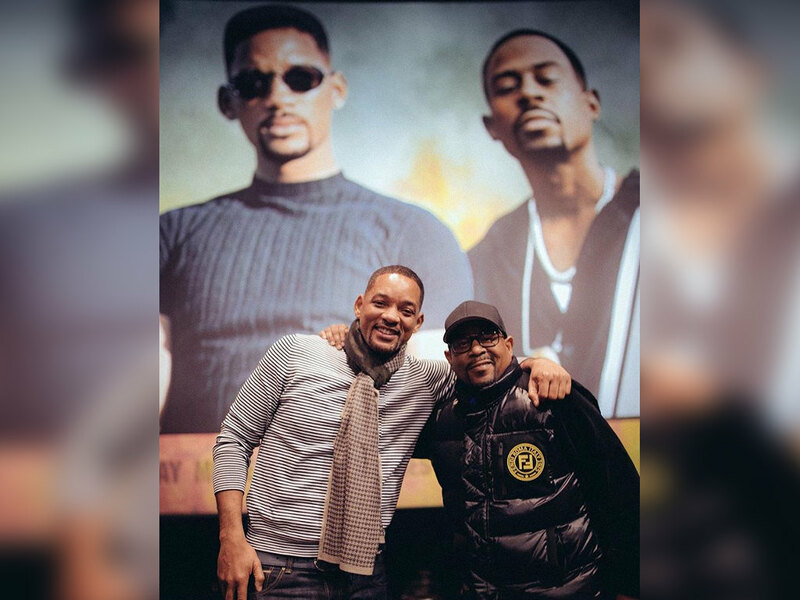 But this 1995 surprise hit particularly launched the filmmaking career of then-music video director Michael Bay and of course, Will Smith and Martin Lawrence. 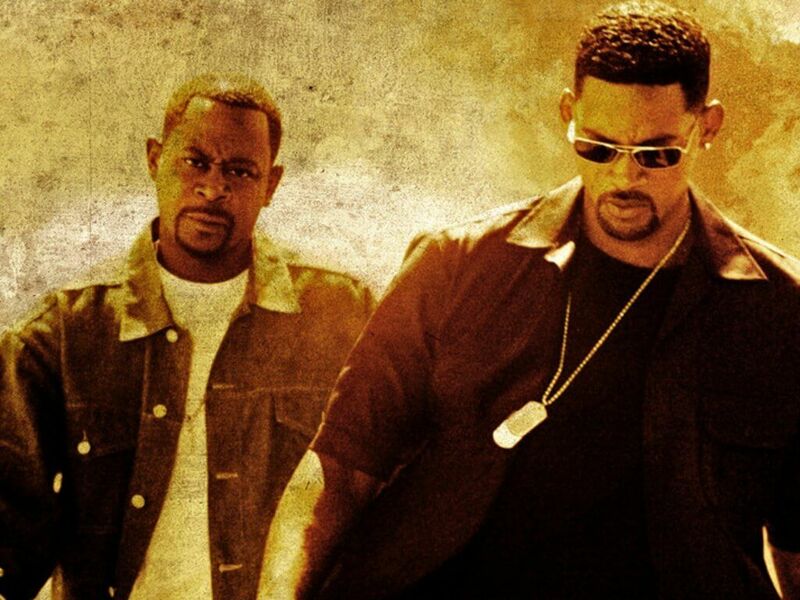 While the story was nothing new, the central relationship between Smith and Lawrence made "Bad Boys" an otherwise entertaining movie to watch out for. 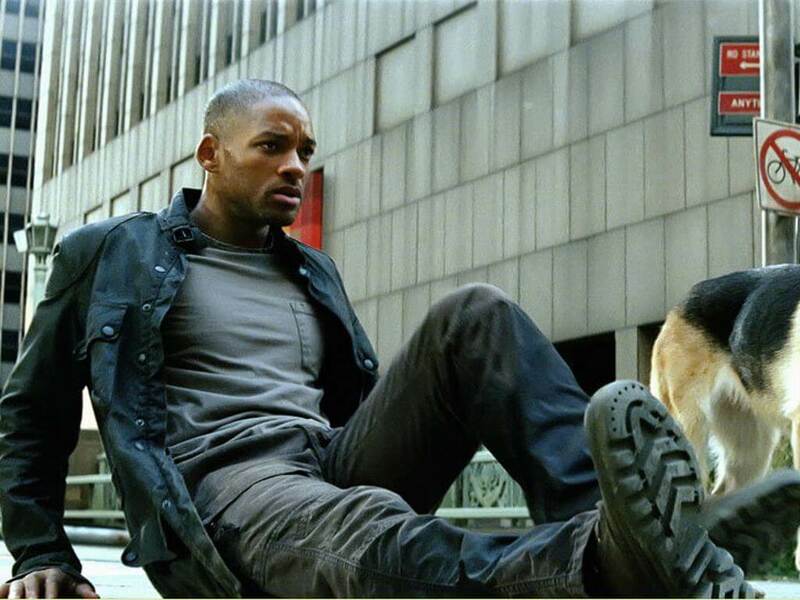 Smith, in particular, was suitably cast as a cocky ladies' man, Mike Lowrey, with bad attitude, while Martin Lawrence pulled off a funny performance as the family-loving man, Marcus Burnett. Since both of them have prior experiences in the comedy background, it came to no surprise that their chemistry worked wonders especially the way they handle difficult situations together as best friends and partners. 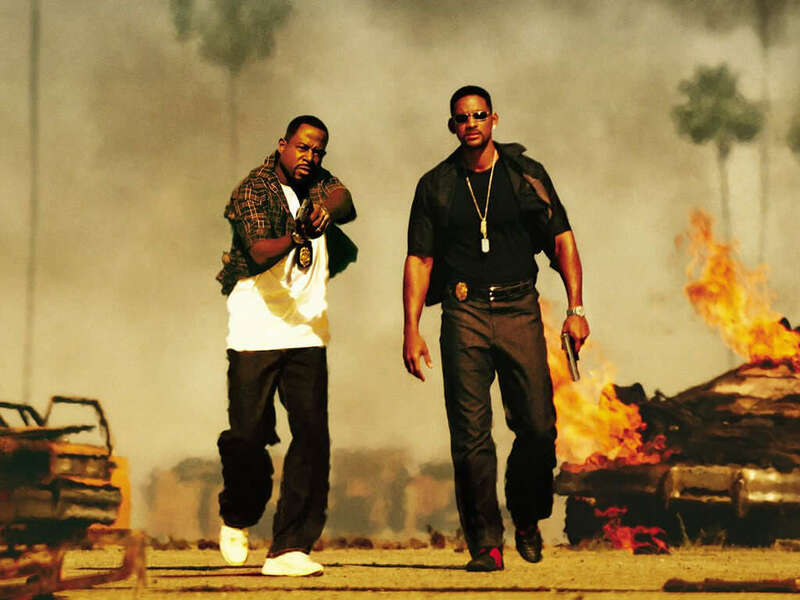 They reprised their roles eight years later with a bigger-budgeted (not to mention overly excessive) sequel in "Bad Boys 2". 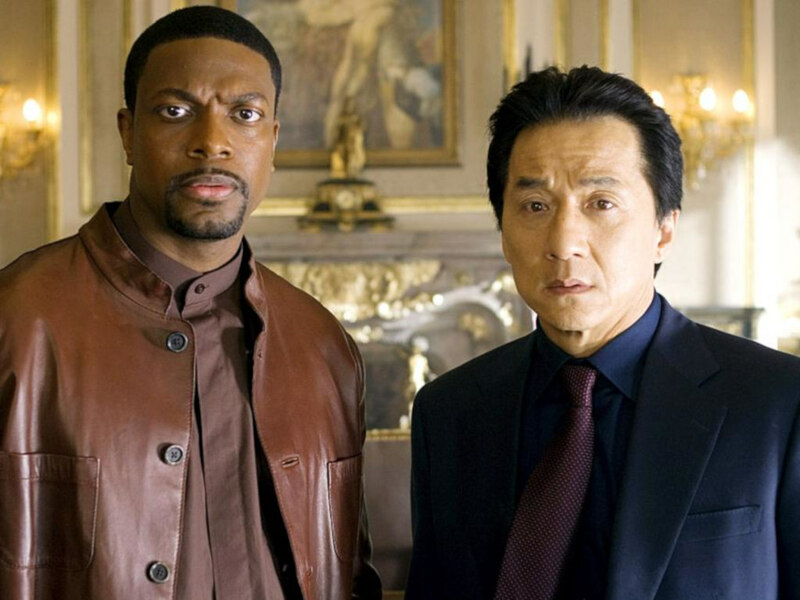 (L-R) Chris Tucker and Jackie Chan in "Rush Hour". Its East meets West in "Rush Hour", with Hong Kong action superstar Jackie Chan and Hollywood comedian Chris Tucker successfully elevating the otherwise run-of-the-mill action comedy genre. 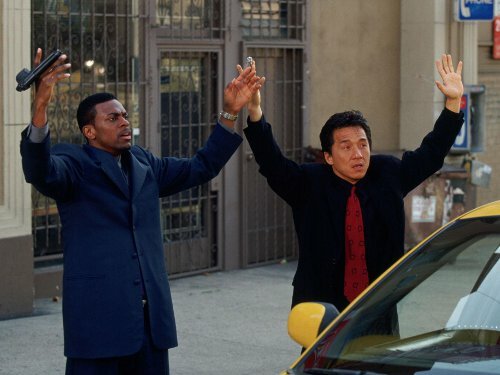 Although Jackie Chan was clearly not in his best form if compared to most of his successful Hong Kong action comedies, he managed to make good use of his fish-out-of-water image and contrasted well against the motormouth Chris Tucker. Tucker, on the other hand, was the major highlight of the movie that earned most of the laugh-out loud moments. 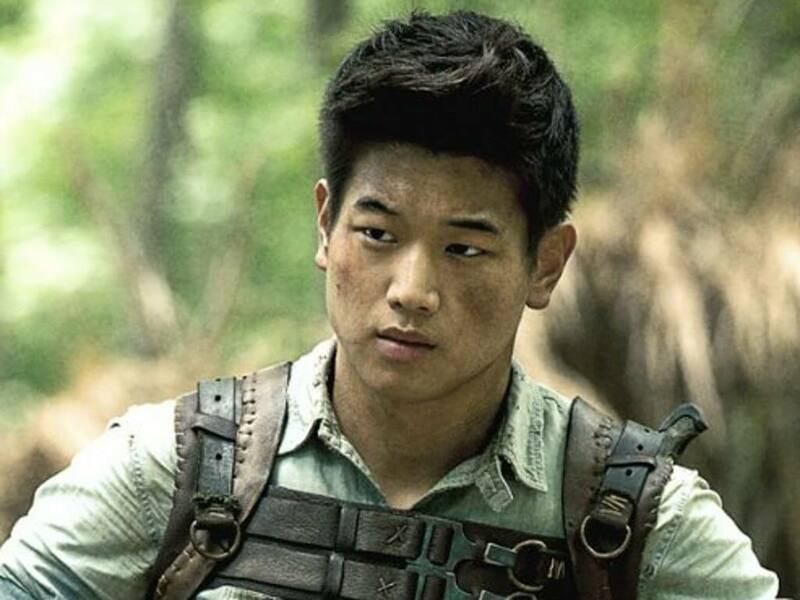 Martin Lawrence announces "Bad Boys 3"
"The Maze Runner" star and famous YouTuber talked to Cinema Online about playing Minho and visiting Malaysia! 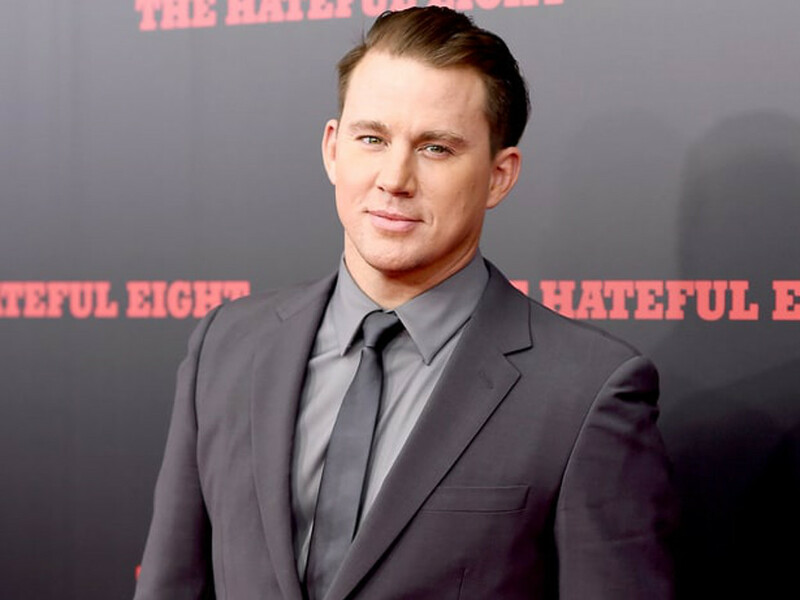 Channing Tatum joins "Hateful Eight"
Will Smith's "Bad Boys 3" delayed! 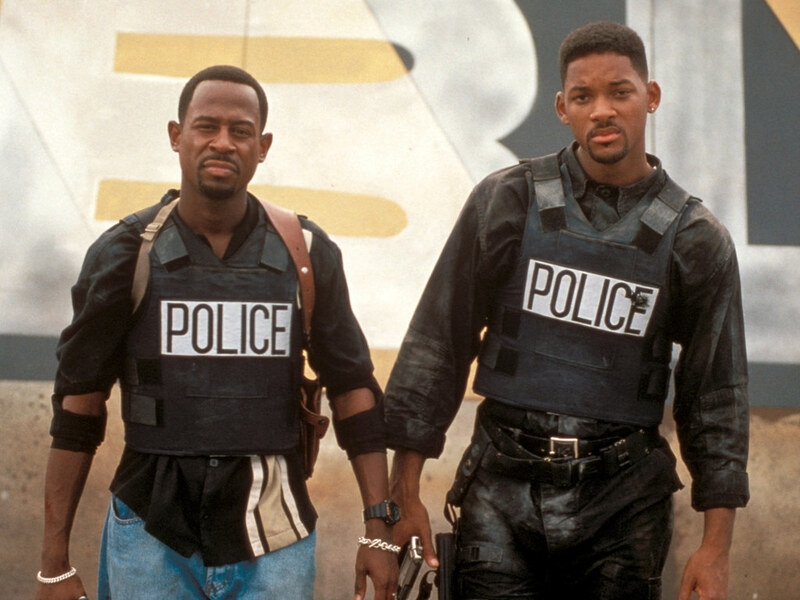 Will the third instalment of the Will Smith and Martin Lawrence-starrer really happen?